There are SO many places in Sacramento that I have yet to check out and every time I hang out with somebody they mention a place asking if I've been there and when I say "Nope," they say "WHAT!?" So! I am making it a point to get out there and try out these places and share them with you! 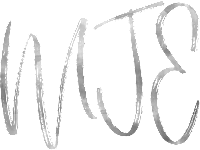 I will also be sharing the places I have already been to and reviewing those places for you! Consider this the first post of the "Beginner's Guide to Sacramento" series! (Made that up just now...) Ha! First up on the list! Dad's Kitchen! I was craving a good burger and I was told Dad's Kitchen is a GREAT place to cure that craving. It was AMAZING. Bacon and Blue Cheese Crumbles blended into the beef patty? Unfortunately, I didn't get to take a photo of the burger because I couldn't wait to devour it. But trust me, it's so good! 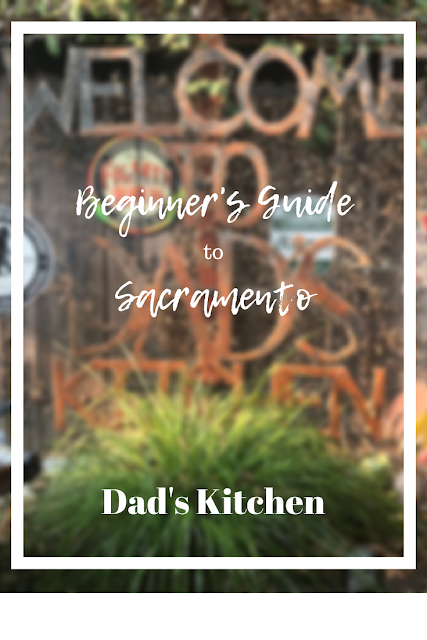 Dad's Kitchen is definitely my kind of vibe, they have a giant covered patio that's shaded and cool with a bunch of misters and fans to beat that Sacramento heat. My burger and beer craving was definitely satisfied thanks to Dad's! Let me know if you go check it out!